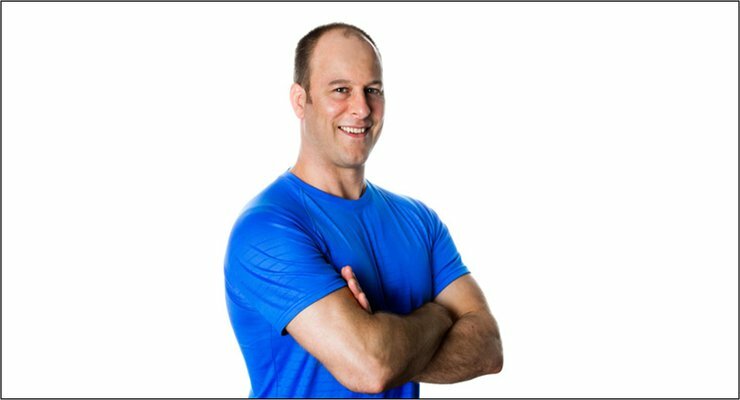 Ted Ryce, high-performance trainer, speaker, wellness coach, and podcast host, joins our show today! Ted gives us incredible insights into maximizing your fitness pursuits, living healthier, and creating a legendary life. If you’re not seeing the gains you want physically or if you want to live a more complete and well-rounded life, check this show out now! Download this episode now and subscribe to our channel to get more of these amazing interviews!